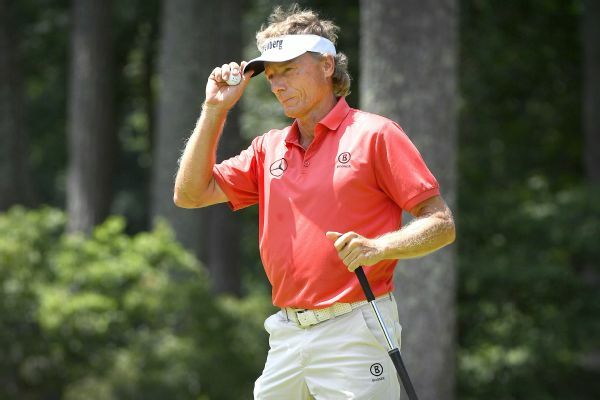 Bernhard Langer shot a course-record 9-under 63 on Friday to take a three-stroke lead in the Insperity Invitational at The Woodlands Country Club. 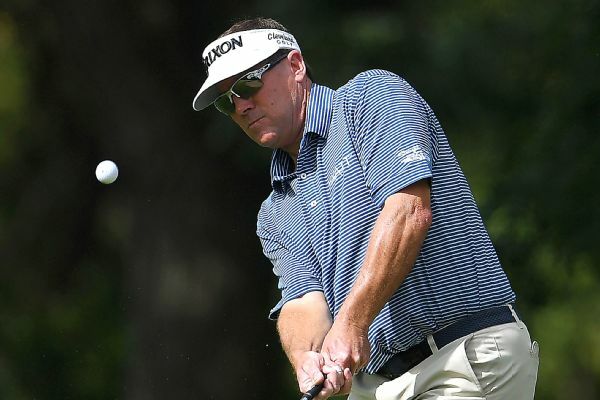 Jeff Maggert and Jesper Parnevik are the first-round leaders at 8-under at the PGA Tour Champions' Bass Pro Shops Legends of Golf. 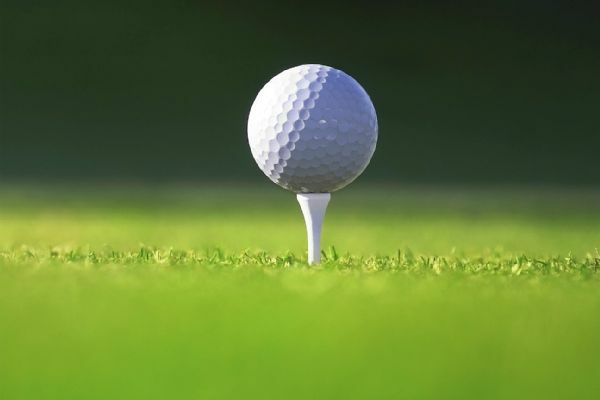 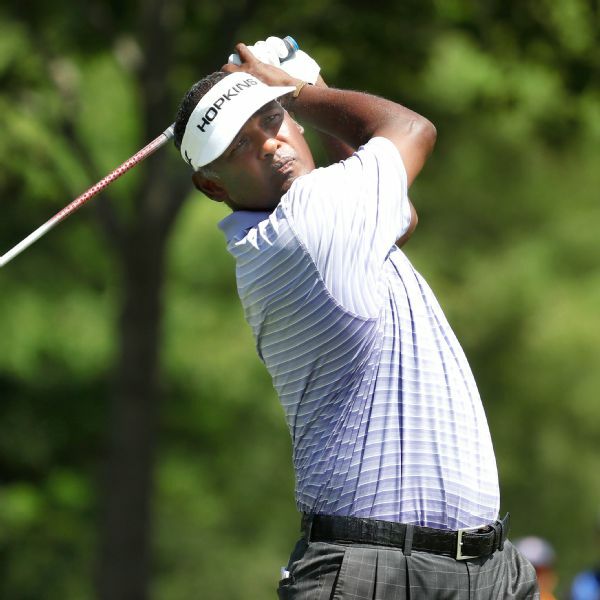 Vijay Singh rebounded from a bad shot on the 17th to birdie the final hole Thursday and take a two-stroke lead after the first round of the U.S. Senior Open. 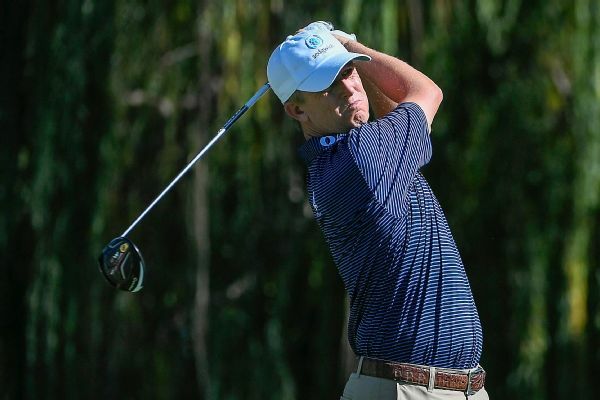 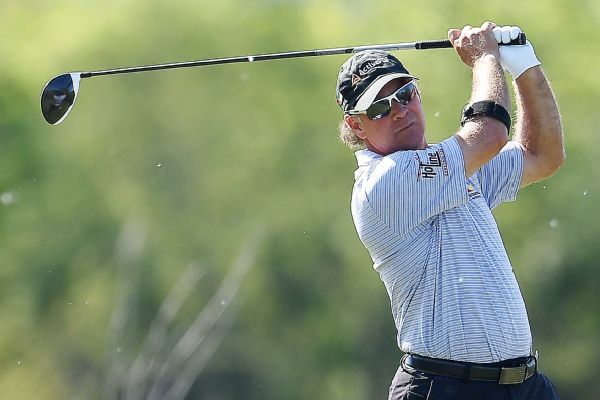 A hole-in-one on the 188-yard third hole propelled David Toms to a share of the first-round lead Friday at the PowerShares QQQ Championship. 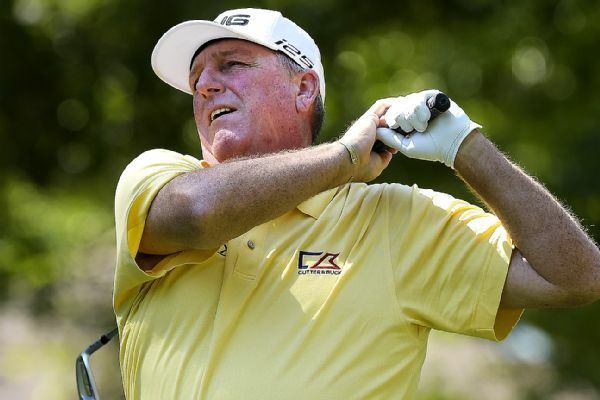 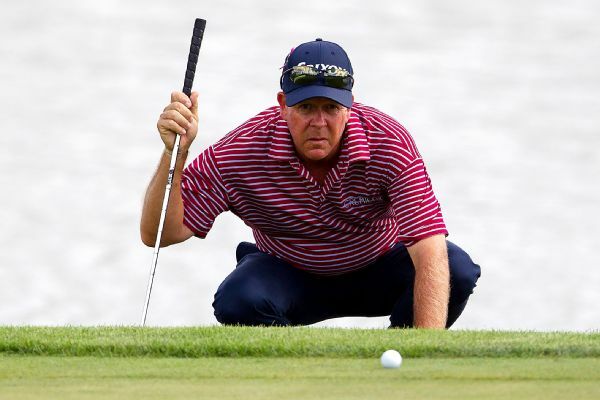 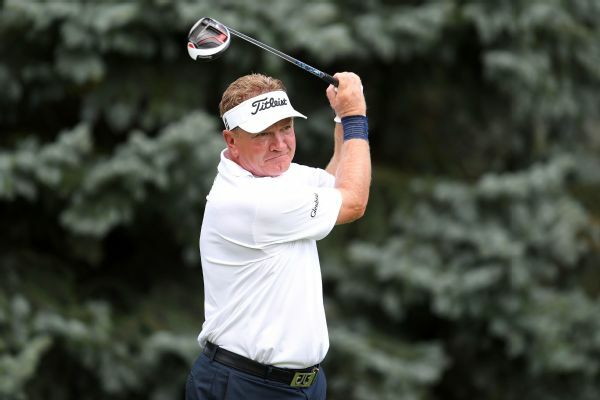 John Daly is six strokes back in his PGA Tour Champions debut as Jeff Maggert and Jesper Parnevik share the Insperity Invitational lead at 7 under.